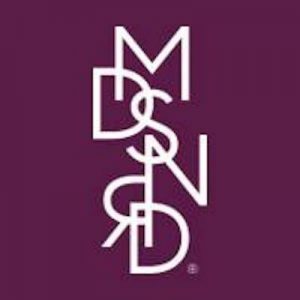 Madison Reed is a direct to consumer hair color brand that brings you high-quality hair products at affordable prices. They operate with manufacturers in Italy to bring high-performance products to their customers, like their permanent hair color (free of ammonia, parabens, resorcinol, PPD, phthalates and gluten). Expert hair stylists are always available to answer questions and help with the selection process to make sure you feel confident with your purchase decision. Their product line includes permanent hair color, root touch-ups, treatments, accessories, shampoo, conditioner, and much more! 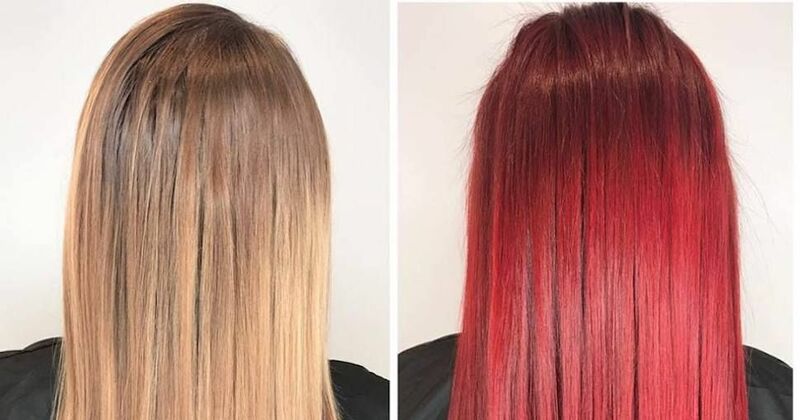 Madison Reed also has locations in California and New York where you can go into a salon and get pampered in person—and we all know how amazing a good hair day feels!